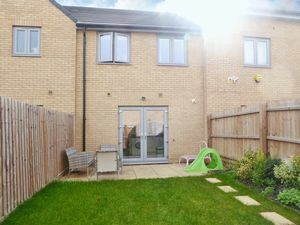 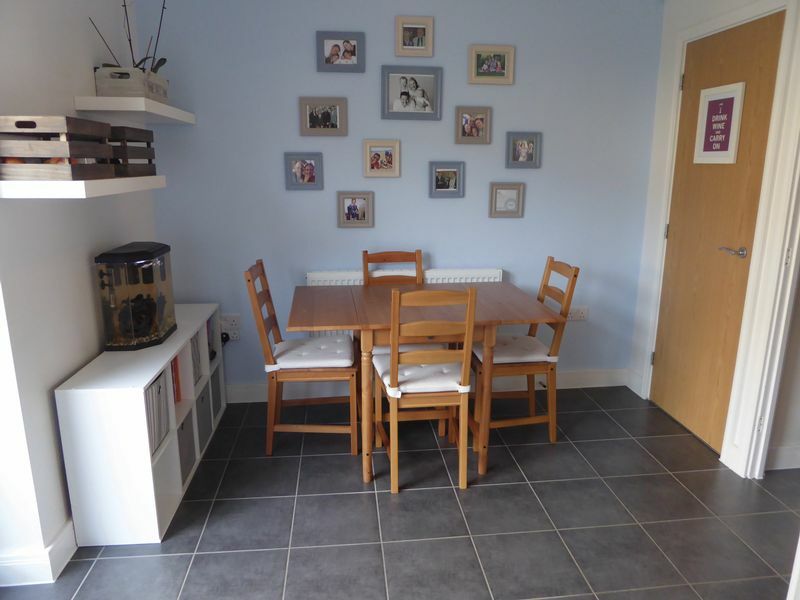 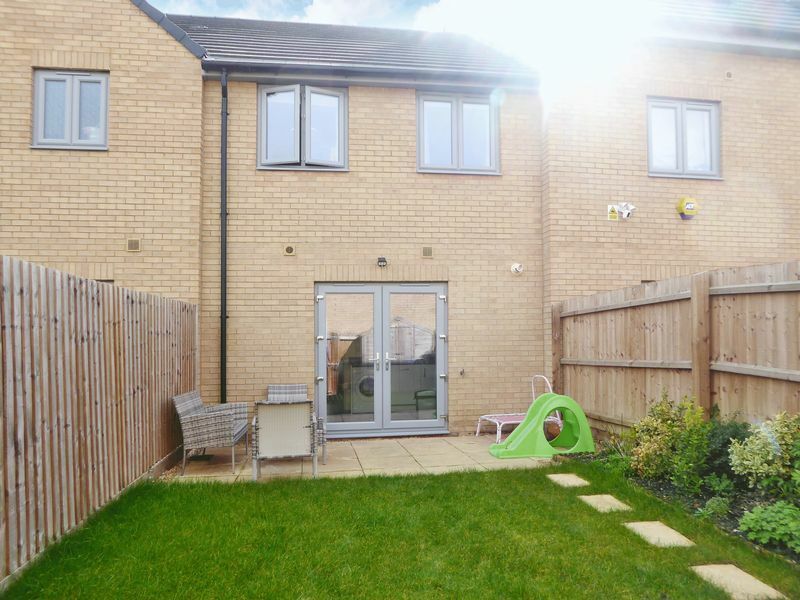 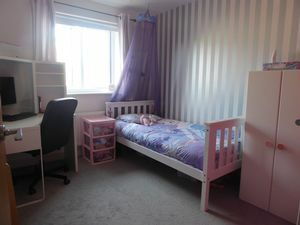 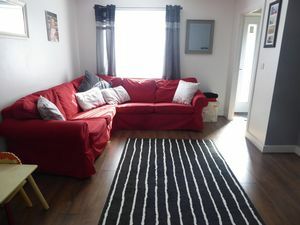 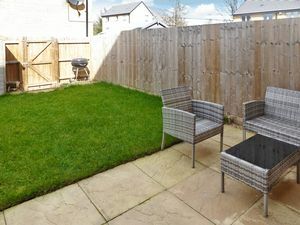 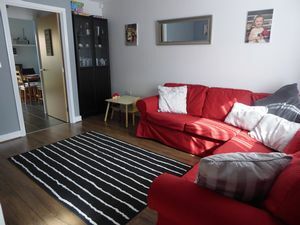 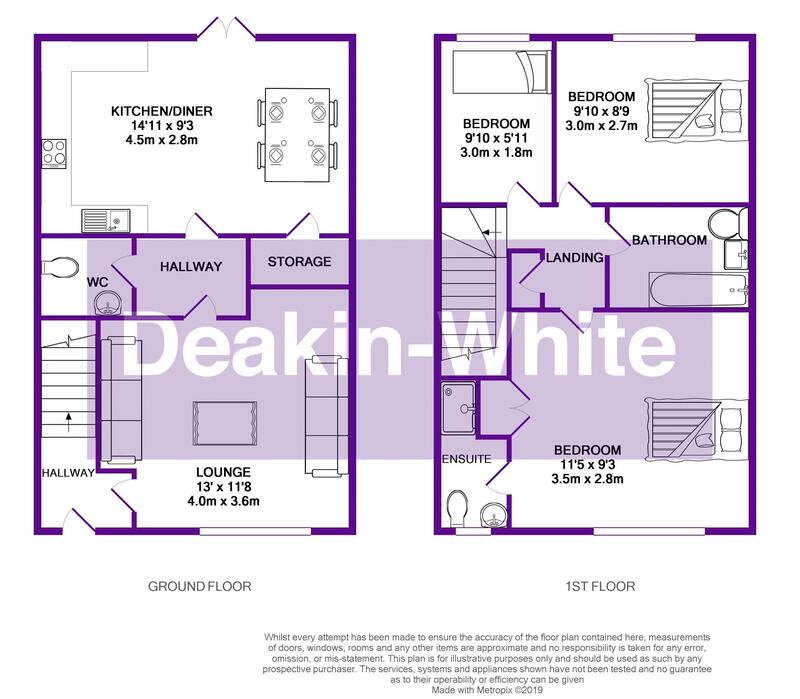 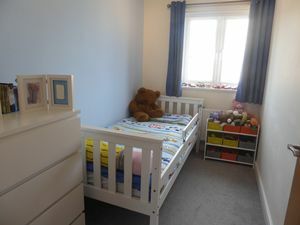 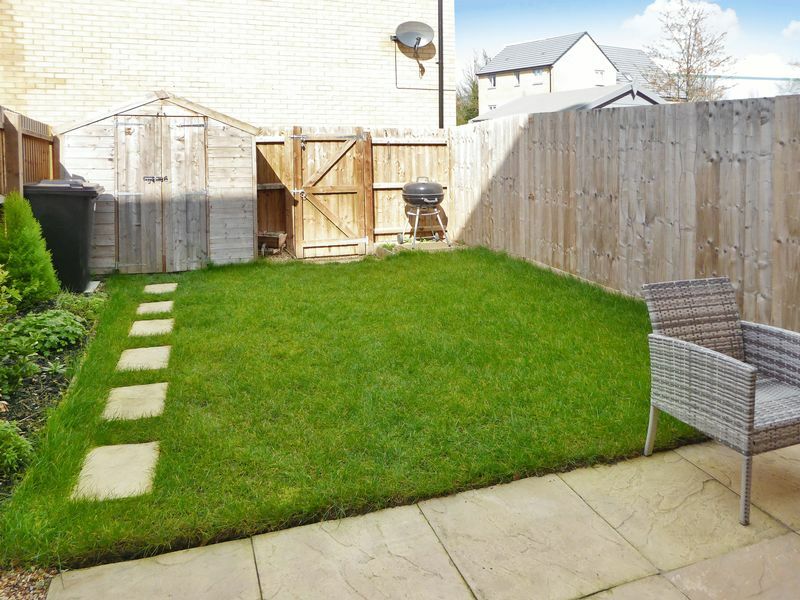 Deakin-White are delighted to offer for sale this modern family home in the highly sought after Kingsway area of Dunstable. 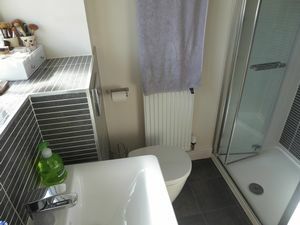 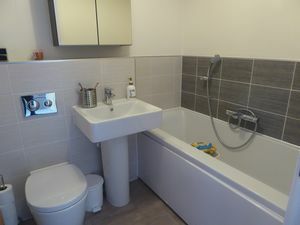 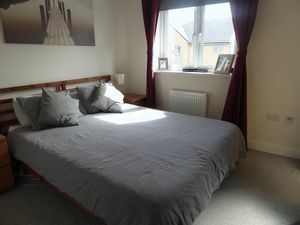 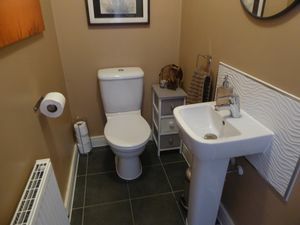 Accommodation includes an entrance hall, lounge, kitchen/diner, WC, three bedrooms with en-suite to master and family bathroom. 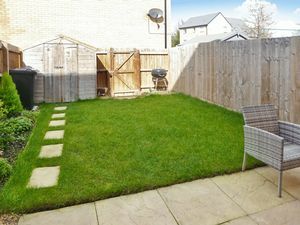 Outside there is a garden and allocated parking. 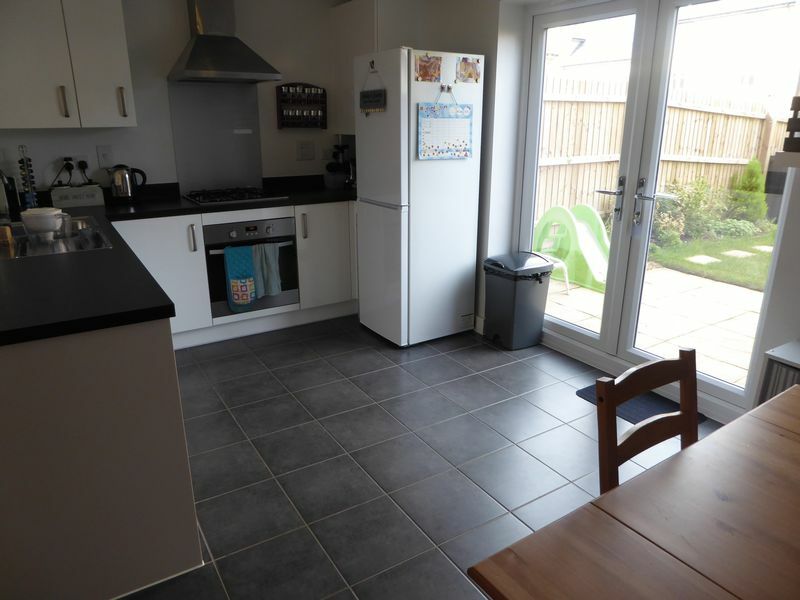 There is also an 8 year NHBC remaining on this home. 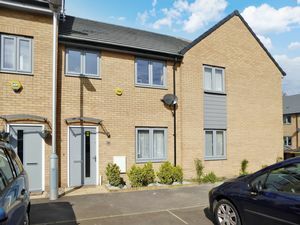 Local shops, schools, the college and the town centre are close by and transport links include the Luton & Dunstable Guided Busway offering access to Luton & Luton Airport Parkway Stations, the Woodside Link Road, Northern Bypass, A5 and the M1 Motorway.